If you enjoy stunningly picturesque courses capable of testing even the most accomplished players, then it is certainly worth taking on some of the hazards you might encounter during a round on this sun soaked island. 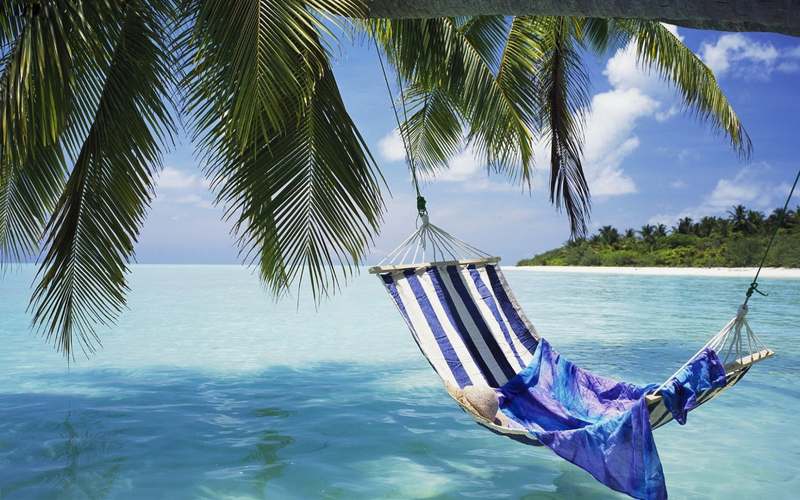 each year, it has been quietly building a reputation as a hugely enjoyable alternative. 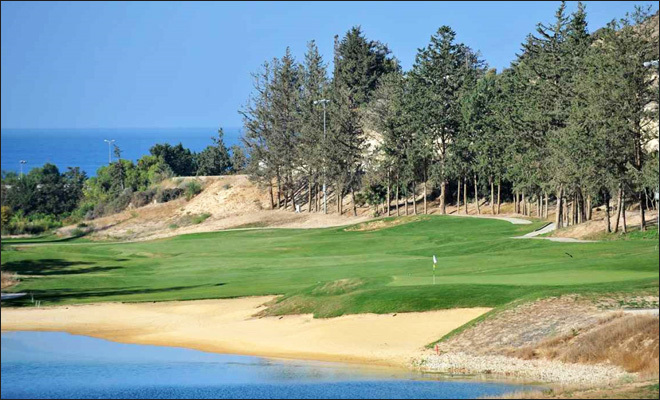 With four impressive, but quite different courses, all within a half hour drive of the popular resort of Paphos, and another course planned for the Limassol area, Cyprus is emerging as a genuine contender on the European holiday golfing map. 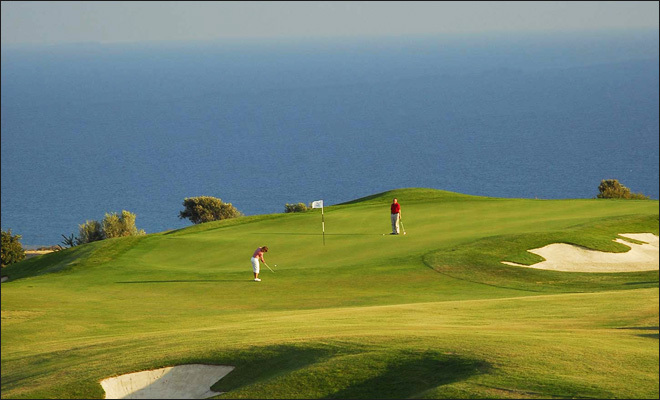 Situated amongst the jagged terrain that climbs steadily from the Paphos coast is the Aphrodite Hills Golf Club, probably the best known course on the island, and one for which a head for heights is advisable. The course is spread across two plateaus which are separated by a dramatic rocky canyon. 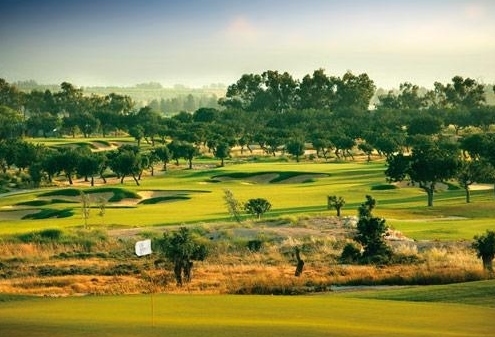 Less than a ten minute drive from Aphrodite Hills is the Secret Valley course. As the name suggests, this achingly pretty course sits astride a picturesque valley that meanders its way inland from the coast. Opened in 1996 the course is spectacularly scenic, with a wide variety of mature plant and tree life and a number of challenging water features. With narrow, tree lined fairways a common feature throughout, accuracy off the tee is important if you are to get the most from this course. 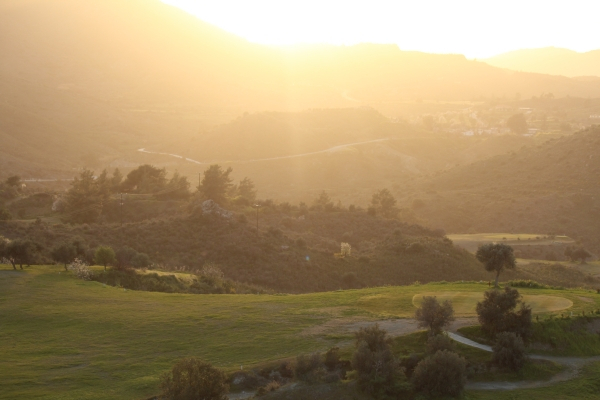 The third of the courses making up Paphos’s golfing triangle is the Elea Estate, which offers a wholly different experience from it's neighbours. Situated in a less dramatic and admittedly less picturesque setting than the other two, Elea Estate offers the sort of intriguing challenge that will probably appeal more to the more strategic player. Designed by Sir Nick Faldo and opened in 2010, the Elea Estate is the island’s newest course and cleverly makes a feature of Cyprus’s barren landscape. With relatively generous fairways and few natural hazards to negotiate, Elea Estate allows a little leniency off the tee.